Prime Minister Narendra Modi has strongly condemned the incidents of vandalism of statues in Tripura and Tamil Nadu and said stern action would be taken against those found guilty. Soon after PM Modi spoke to home minister Rajnath Singh in this regard, the home ministry issued an advisory to all states asking them to take all necessary steps to prevent such incidents of vandalism. 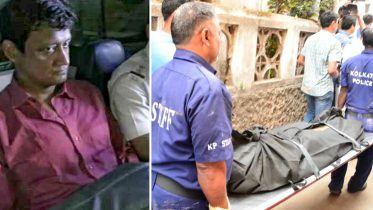 The home ministry in a press release on Thursday said it had taken serious note of the recent incidents. “Persons indulging in such acts must be sternly dealt with and booked under relevant provisions of law,” it stated. 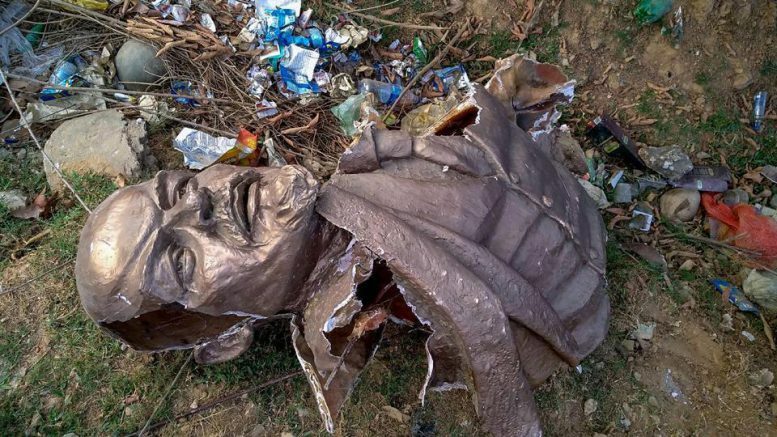 While at least two incidents of demolition of statues of Vladimir Lenin have been reported from Tripura in the wake of BJP’s electoral win there, a bust of Dravidian leader E V Ramaswamy ‘Periyar’ was vandalised in Vellore, Tamil Nadu, hours after local BJP leader H Raja’s Facebook post warned that statues of Periyar would meet the same fate one day. Be the first to comment on "PM Modi condemns incidents of vandalism of statues, asks States to take strict actions"